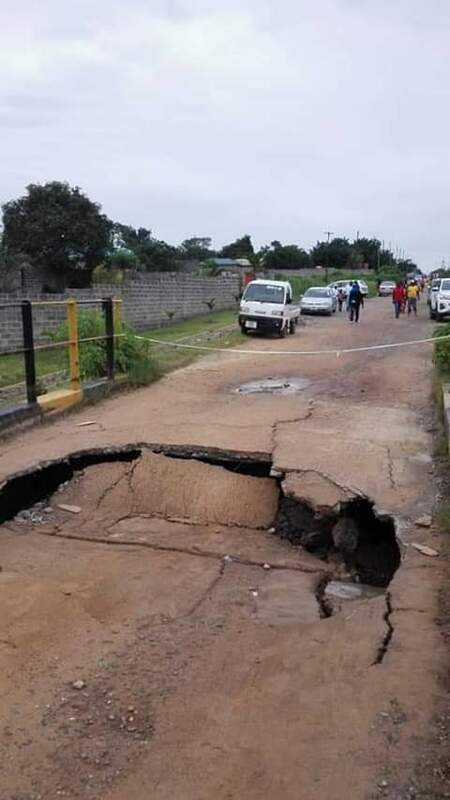 This is a ‘bridge’ in Nkana east connecting Chipata compound and nkana east. This is how PF steals money. They hire Chinese crooks to make roads using cheap materials but announce huge figures to the nation. This money is released from government coffers but shared among PF government and party officials and their Chinese partners. They only use a small percentage to fix the road using the cheapest material. 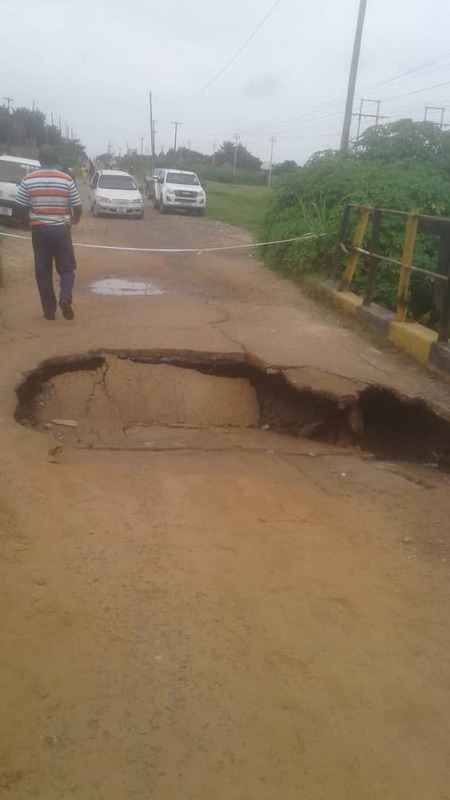 When the rains comes and sometimes even before the rains start, the roads get damaged and impassable like this. Then, the vicious cycle starts again. Money will be released to fix the same road and shared just like last year. But then because PF cadres don’t think properly and are used to suffering, they will be praising their leaders saying they are working not knowing this that these are fundraising ventures for top thieves. Otherwise how do you explain the cracking and collapsing of bridges a over the country?